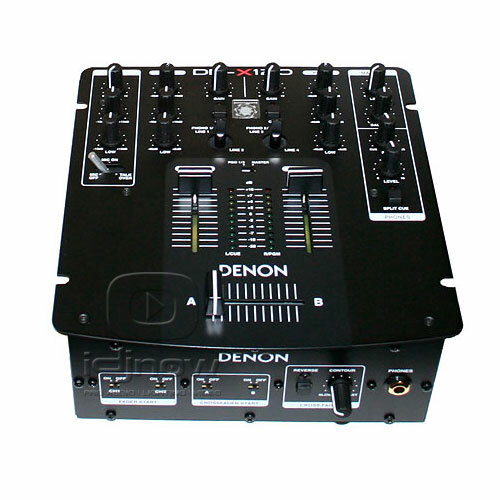 The DJ mixers have three or four audio channels, one for the left source input (A), one for the right (B), one for a microphone and possibly an auxiliary input. There will also be a master volume and a headphone volume control, which is often a twisty knob. All of these are represented and controlled by a vertical slider. There is also a horizontal slider used to cross fade from A to B and it's usually located below channels A and B, and there is a headphone source switch. It has three positions: source A, to the left mix at the center and source B, to the right. 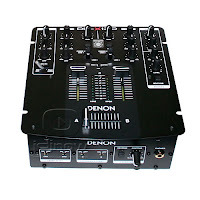 DJ Music Rock the party.Thanks for commenting this..